This September, get back to your yoga mat with the freedom of unlimited classes. Get $50 OFF our 3-Month Unlimited Memberships. Join Pedro for an evening of sharing in song and music. This event is by donation, and we hope to see you there! 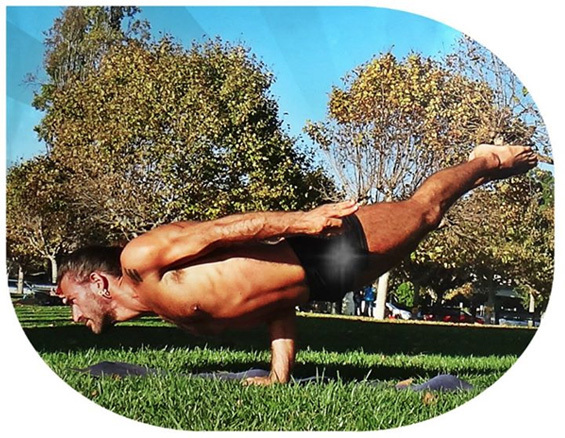 Learn or expand your arm balances and inversions postures: exhilarating, challenging and ultimately they guide you into a deep realm of inner strength in a beautiful outward expression. 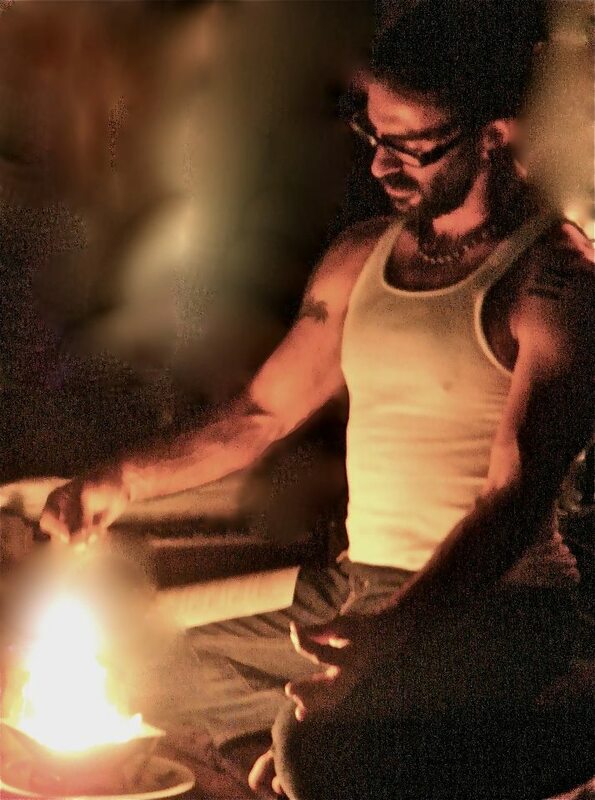 Pedro will guide you through a mindful flow of asanas lead by your breath, to open your heart and focus your mind.